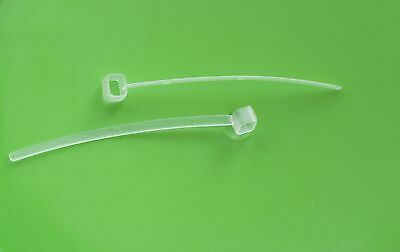 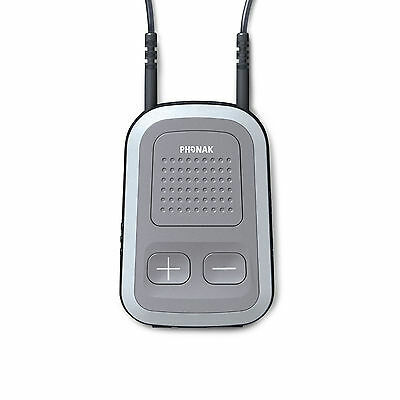 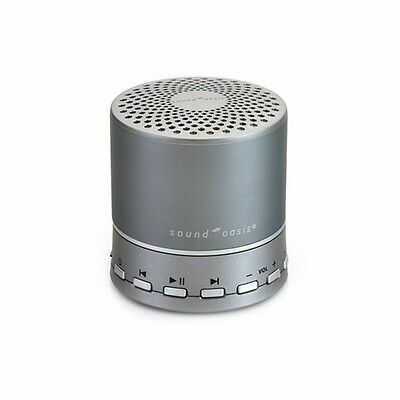 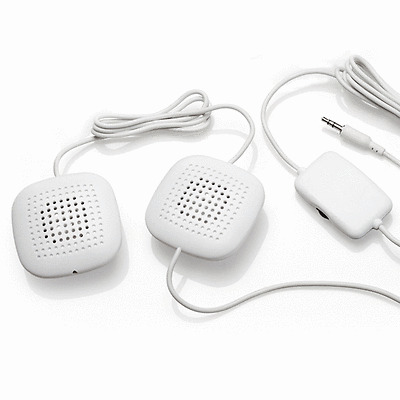 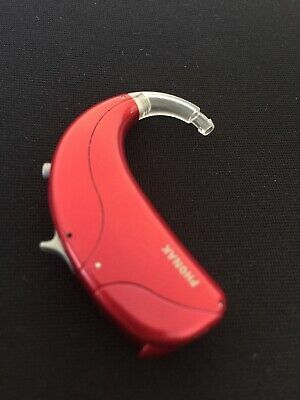 New Phonak Audeo Belong B90 B70 B50 B30. 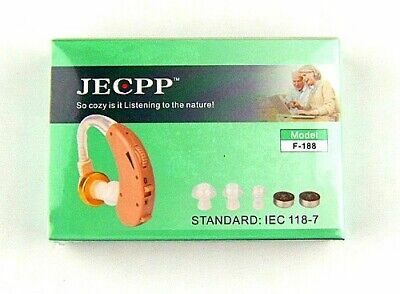 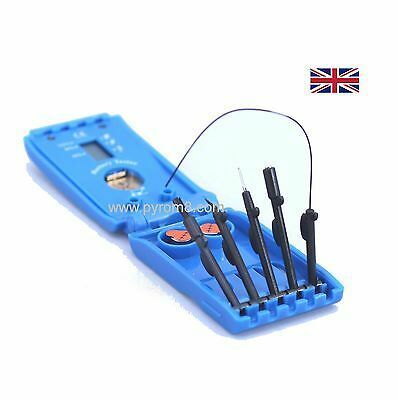 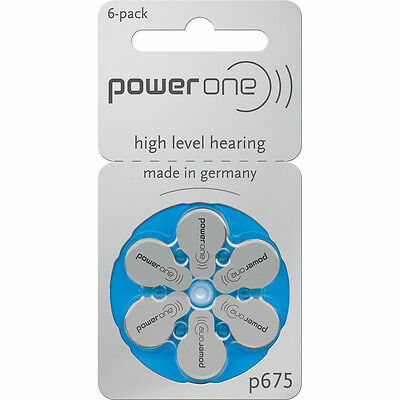 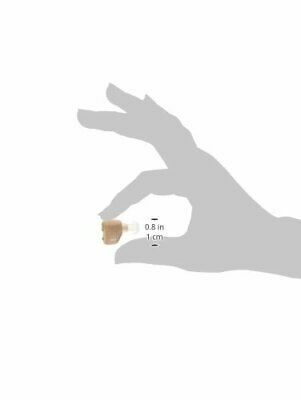 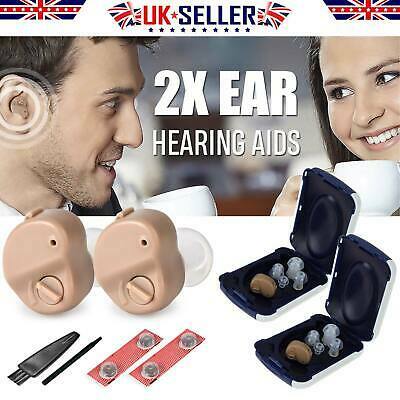 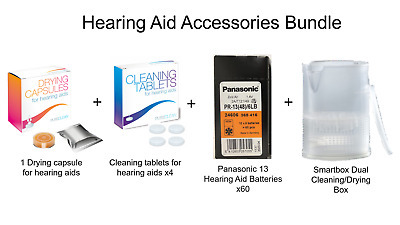 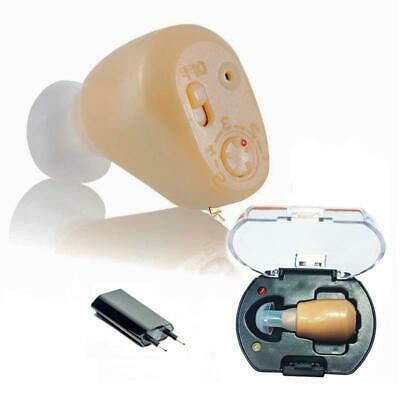 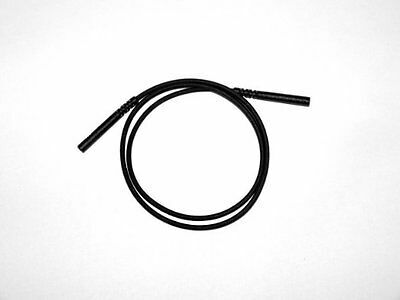 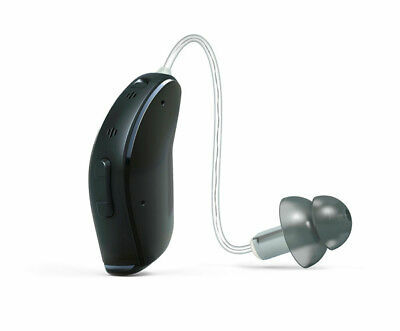 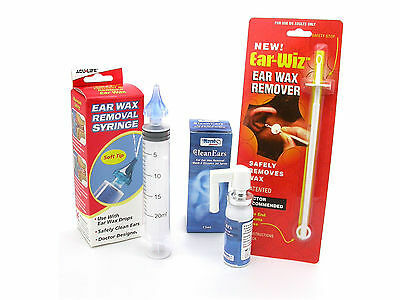 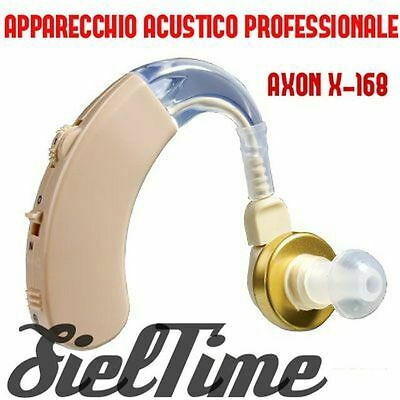 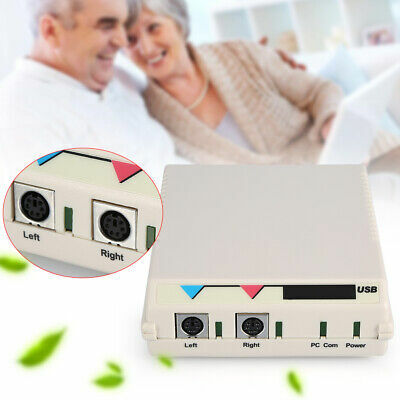 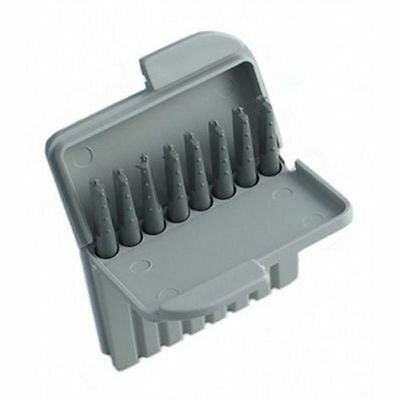 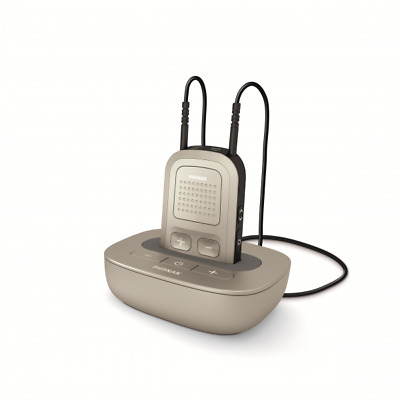 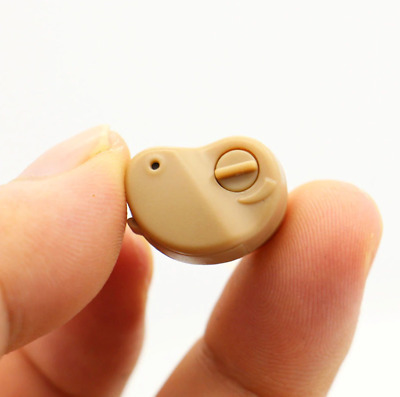 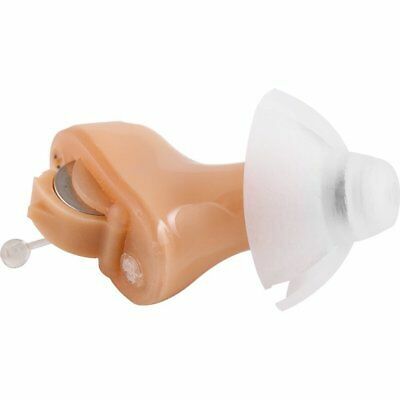 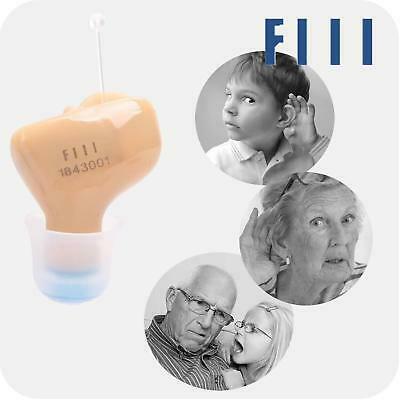 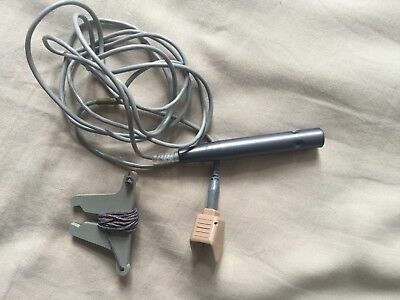 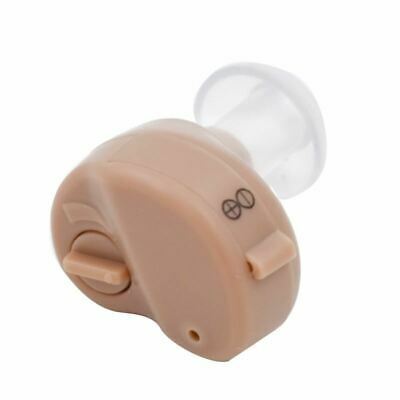 Audeo B -10 hearing aid. 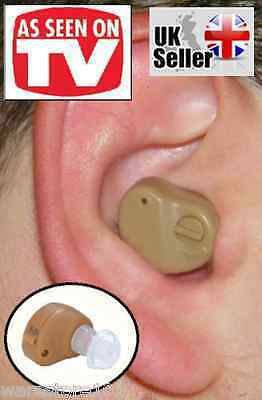 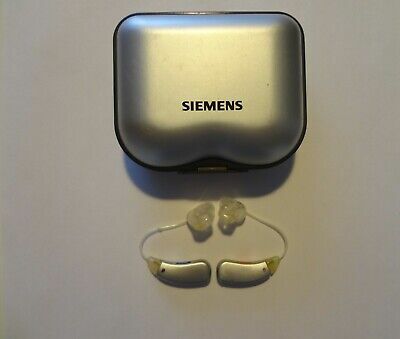 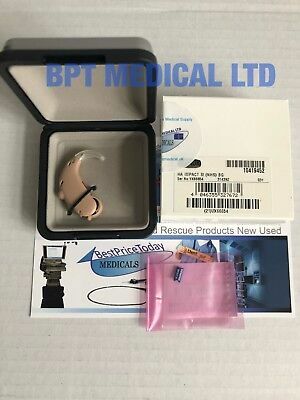 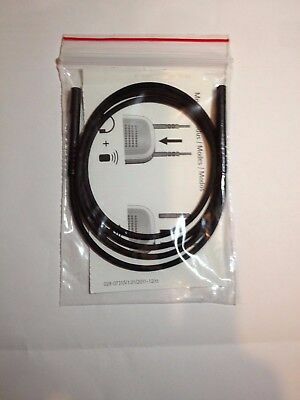 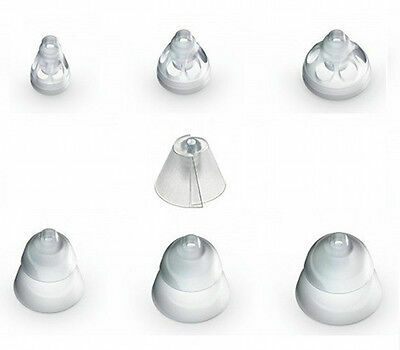 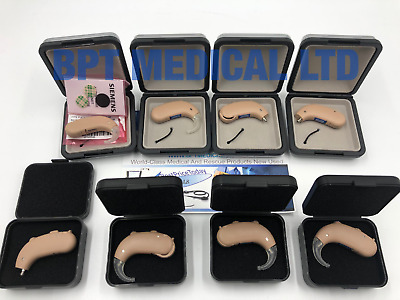 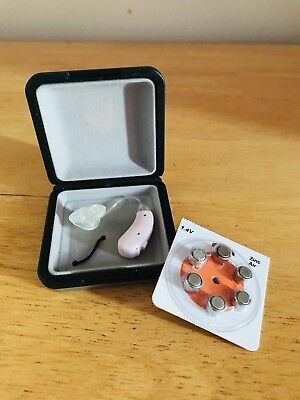 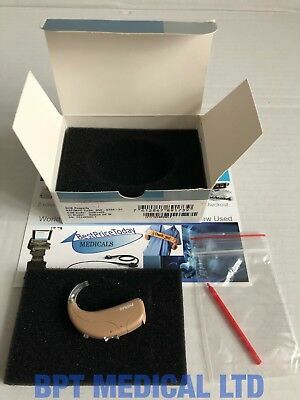 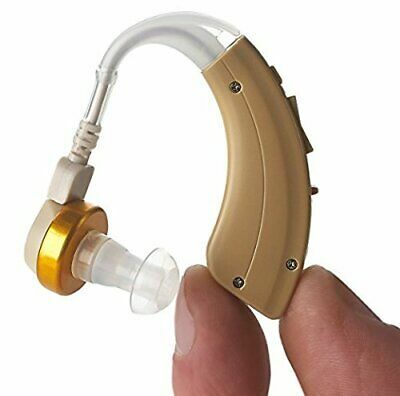 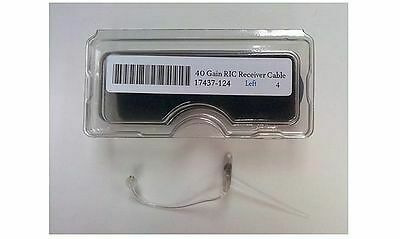 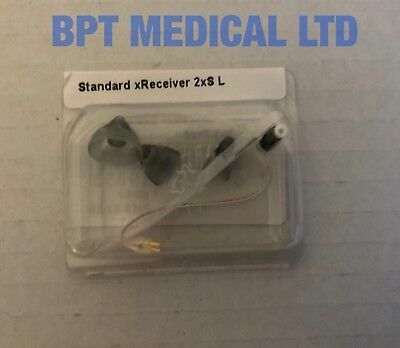 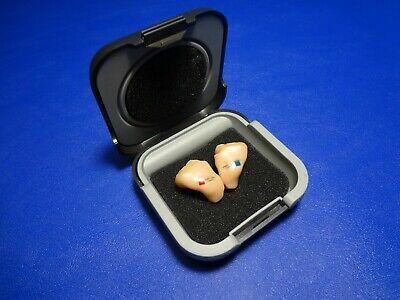 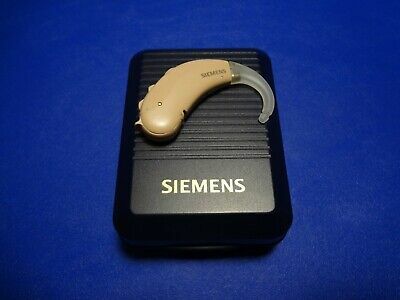 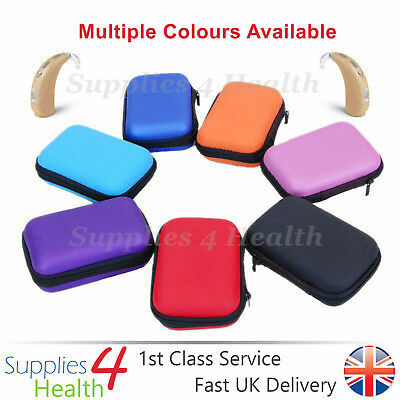 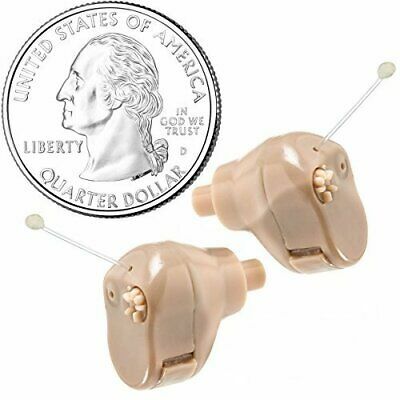 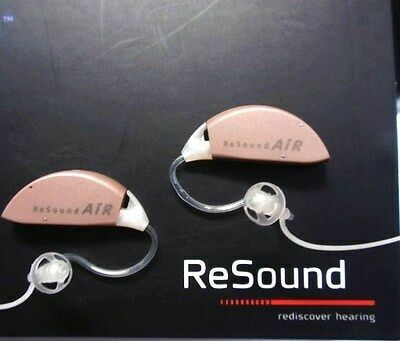 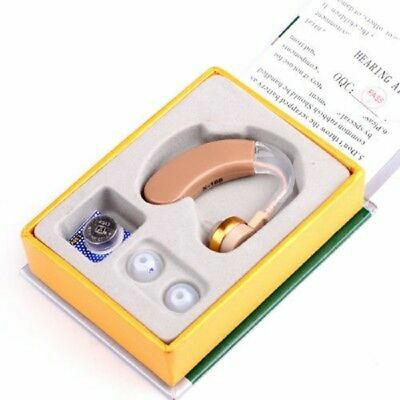 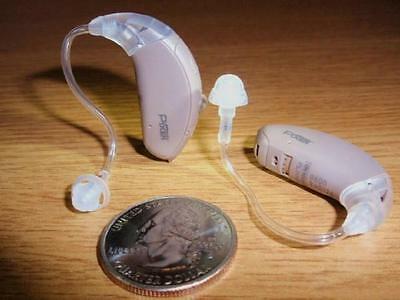 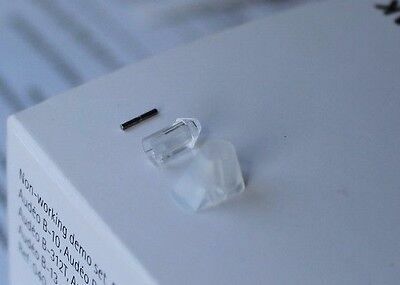 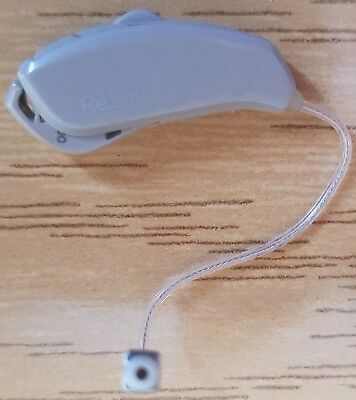 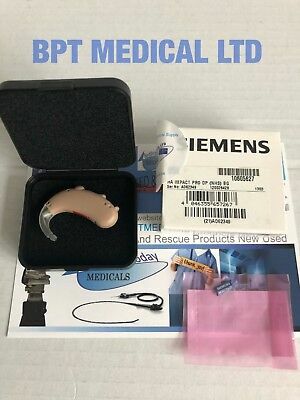 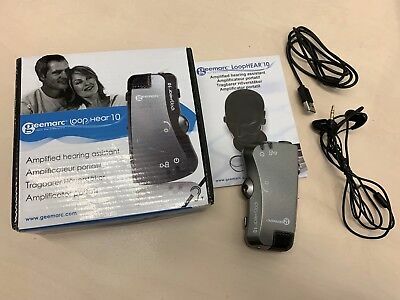 Brand New GN ReSound linx 3D 962 762 562 Hearing Aid. 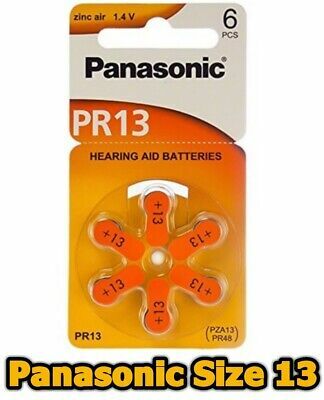 Made For iPhone. 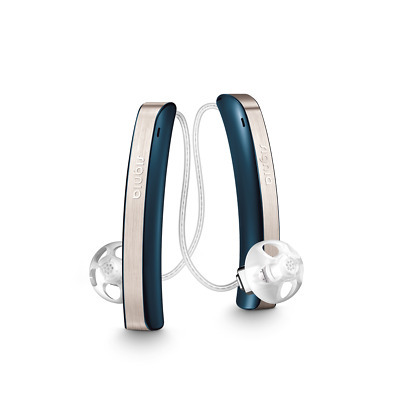 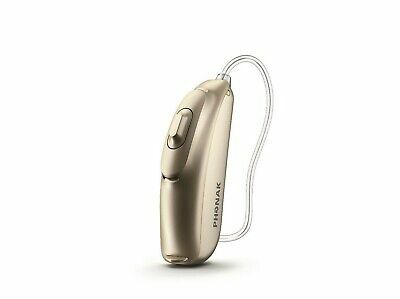 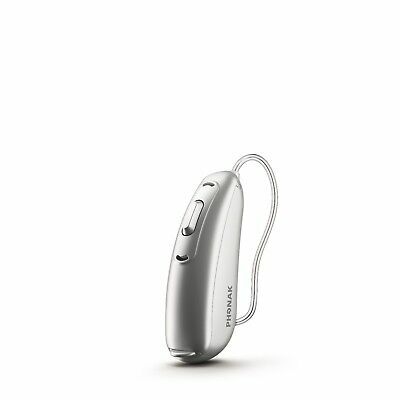 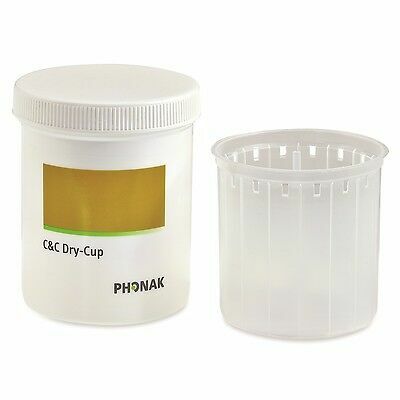 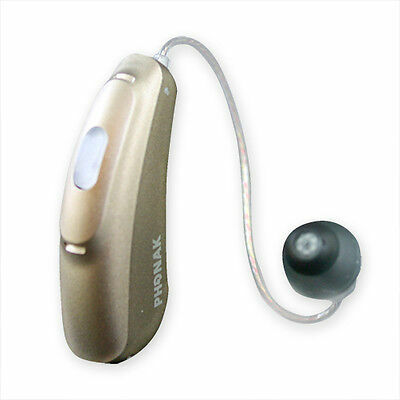 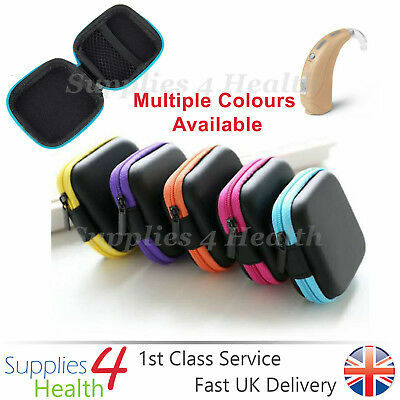 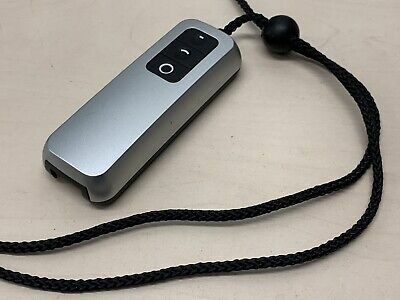 Phonak Sky Q50 UP Hearing Aid. 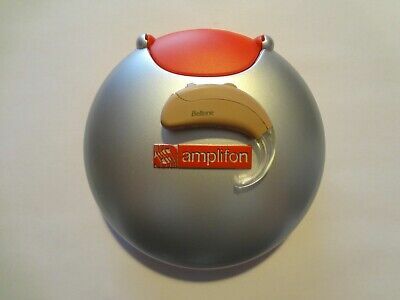 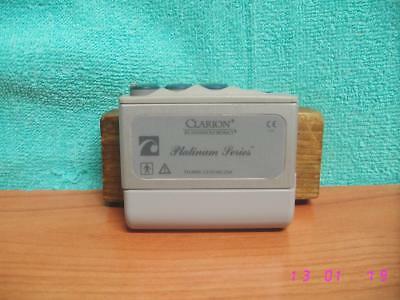 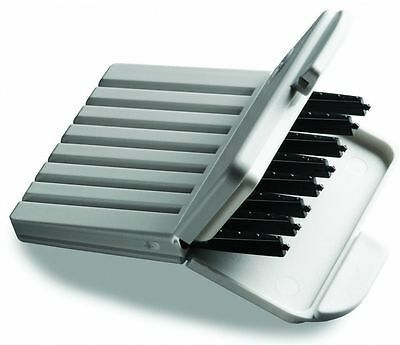 Procesador sonido PLATINUM SERIES Advanced Bionics Clarion PSP Sound Processor. 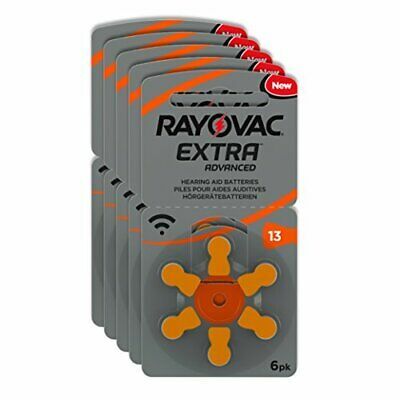 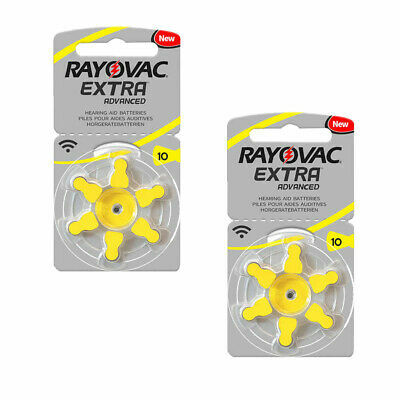 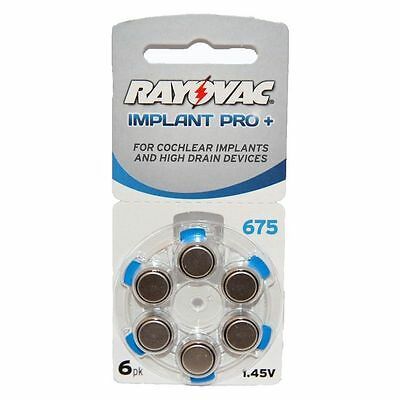 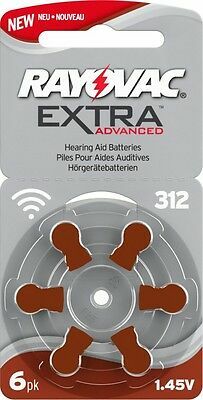 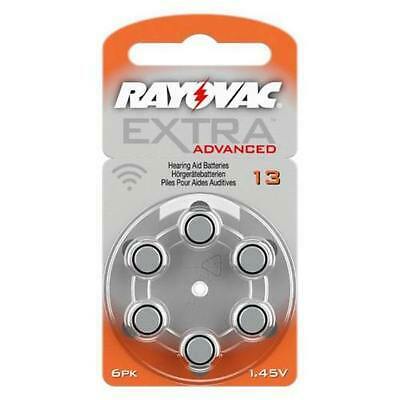 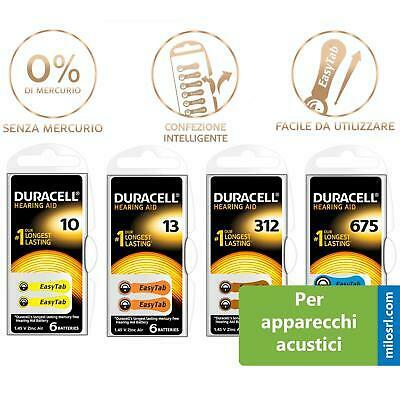 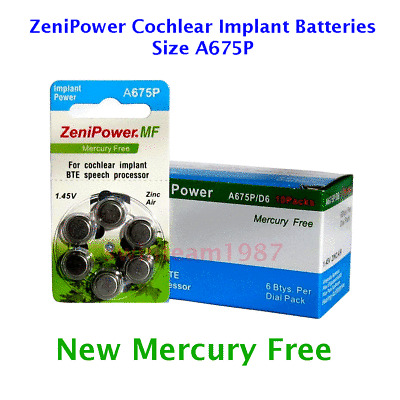 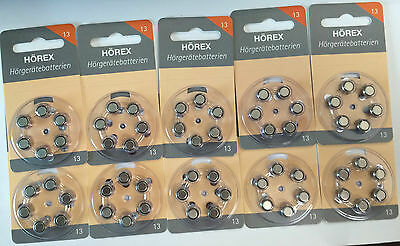 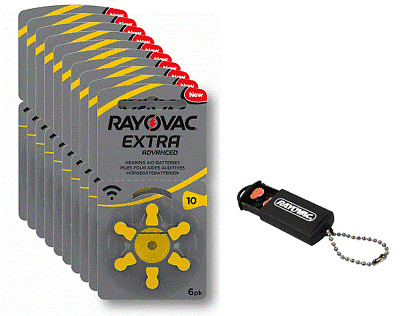 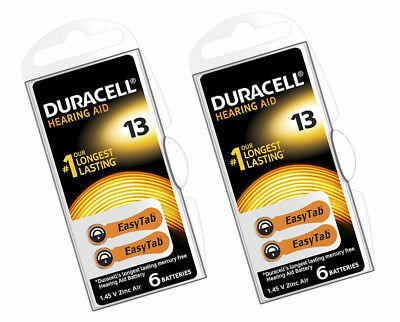 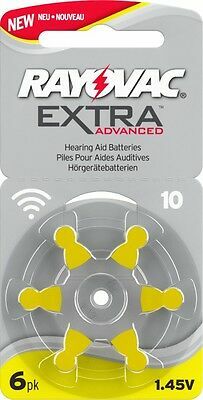 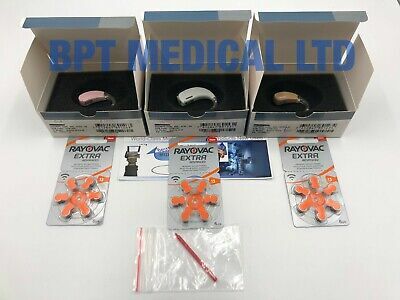 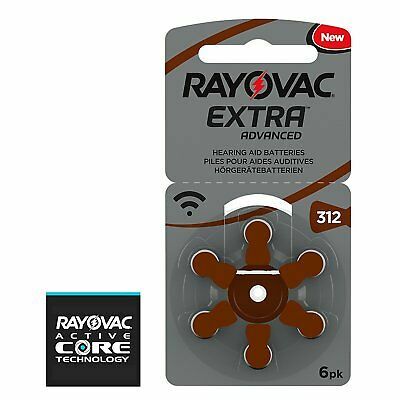 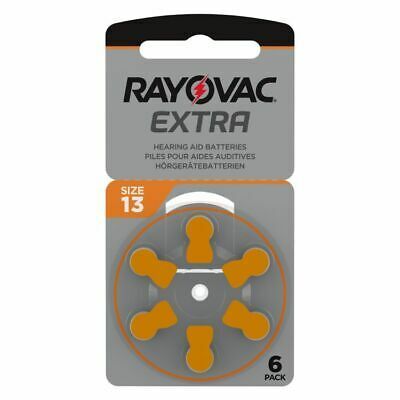 Rayovac Extra MERCURY FREE Hearing Aid Batteries Size 13. 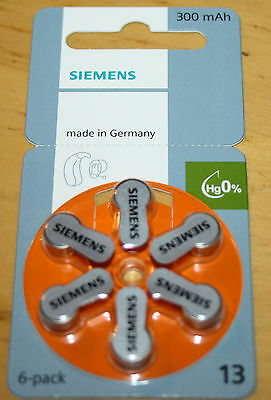 Expires 2022. 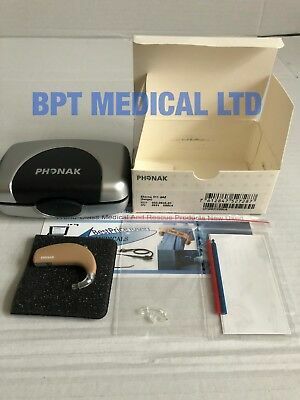 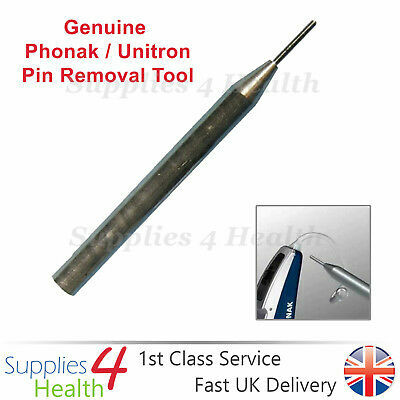 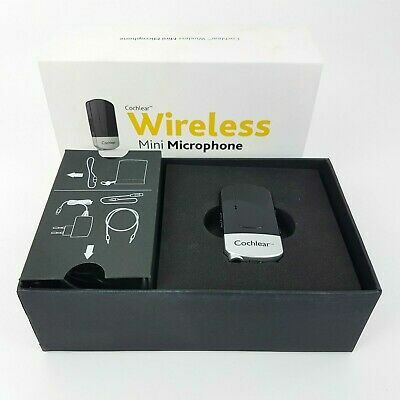 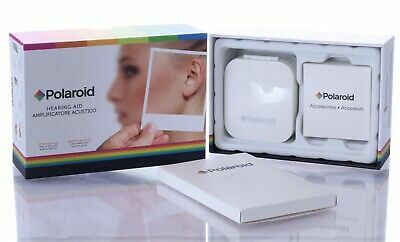 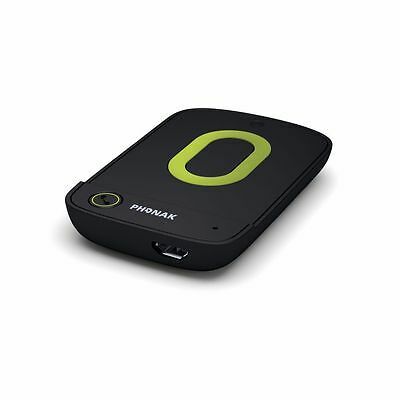 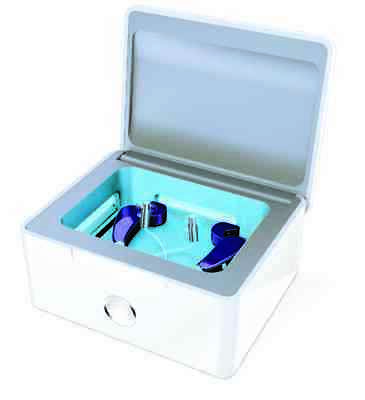 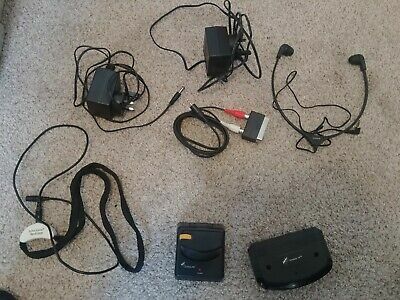 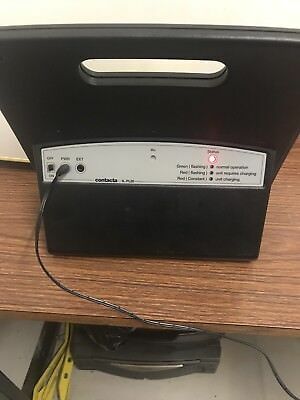 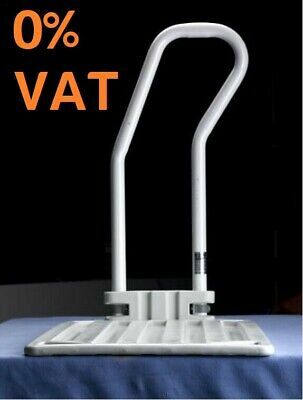 Phonak ComPilot/ComPilot II/ComPilot Air II & TV Link II Discount Bundle Deal.